The friendship bracelet symbolizes lifelong love, friendship and togetherness. 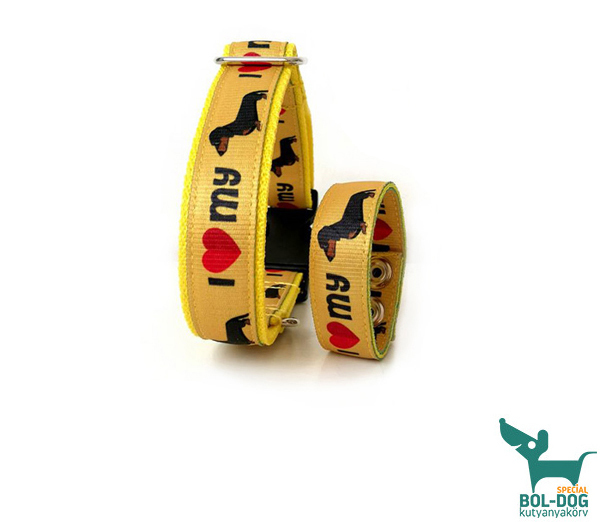 The pattern of the dog-collar and the bracelet is the same. If you would like to show your togetherness and „dress” in the same way as your dog, it is a perfect choice.